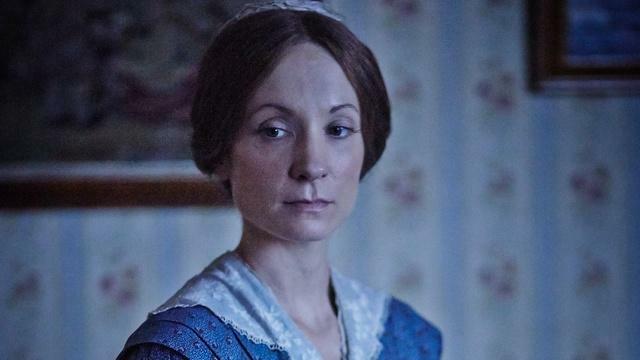 Based on the true story of Victorian poisoner Mary Ann Cotton, "Dark Angel" follows the exploits of what may have been England's first female serial killer. Sowing a trail of death across the North East, Mary Ann's modus operandi sees her marry unsuspecting men, poison them with arsenic, cash in on her victim's life insurance and move on to the next one. As the body count slowly increases, Mary Ann's social and financial situation improves, but so does the risk that her murderous ways will be uncovered.